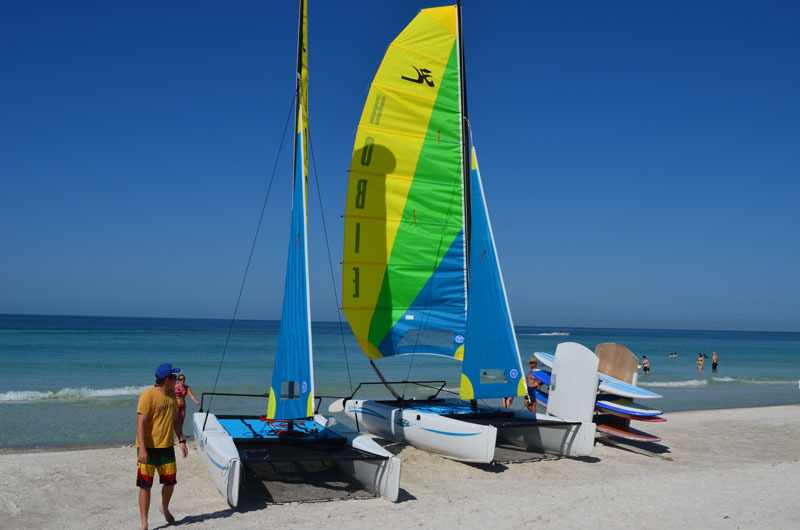 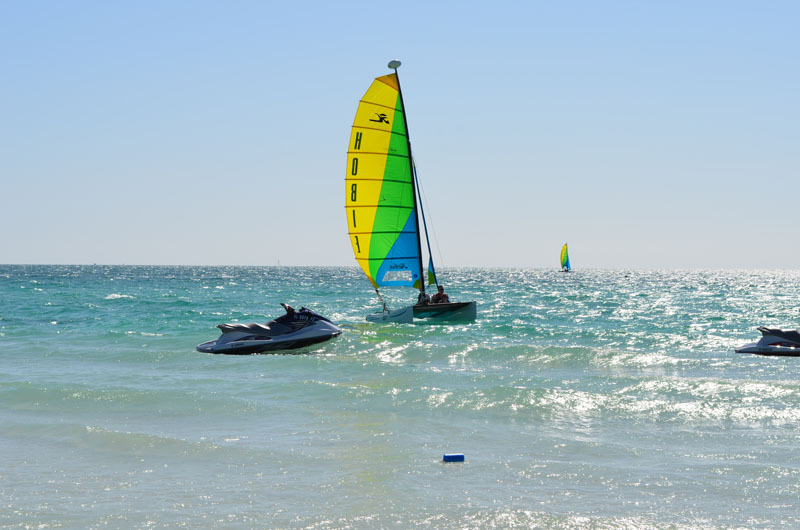 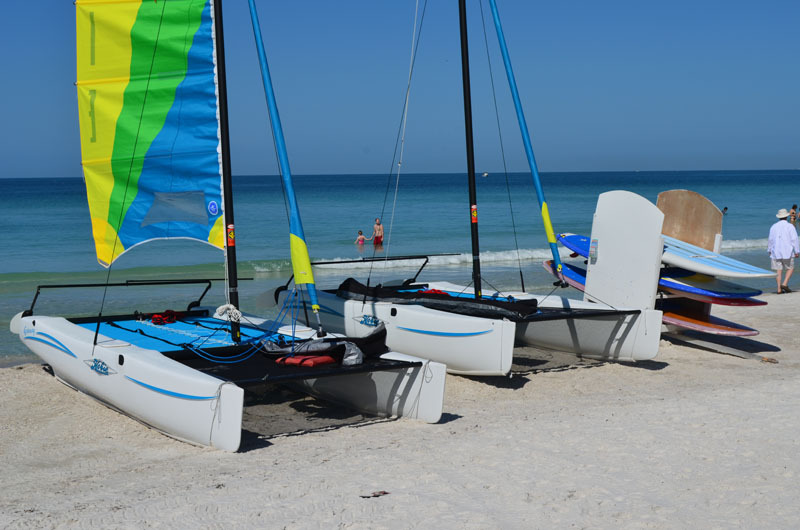 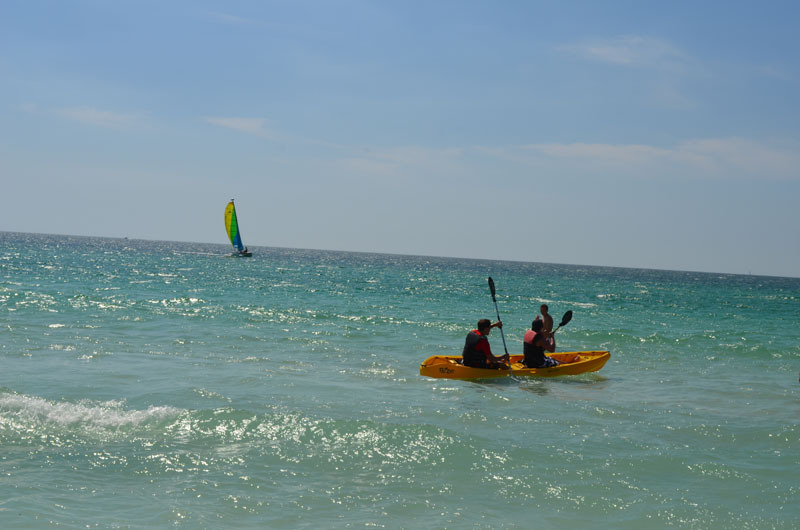 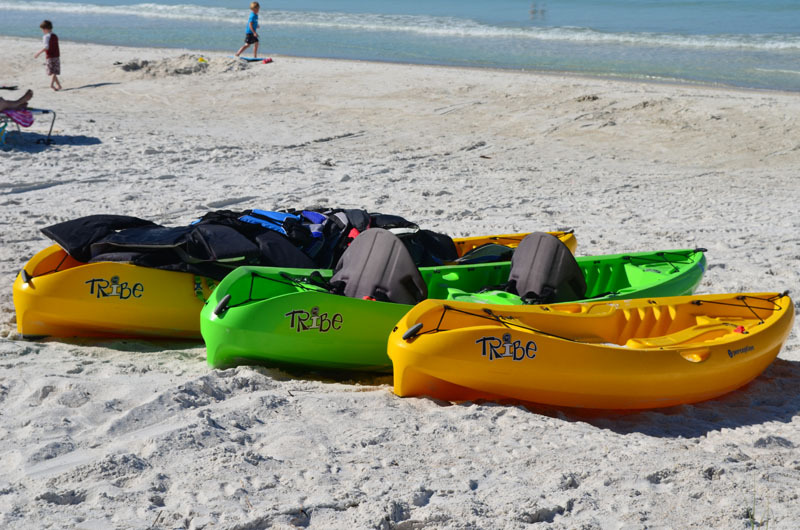 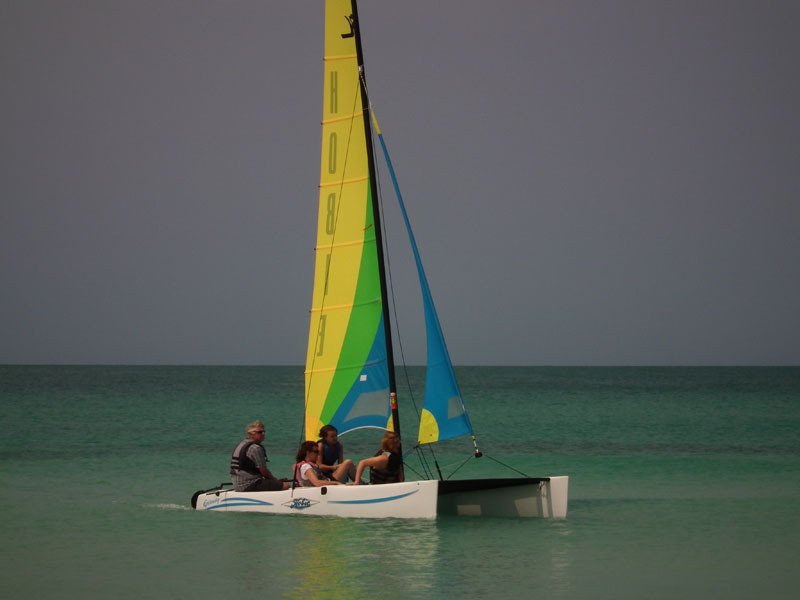 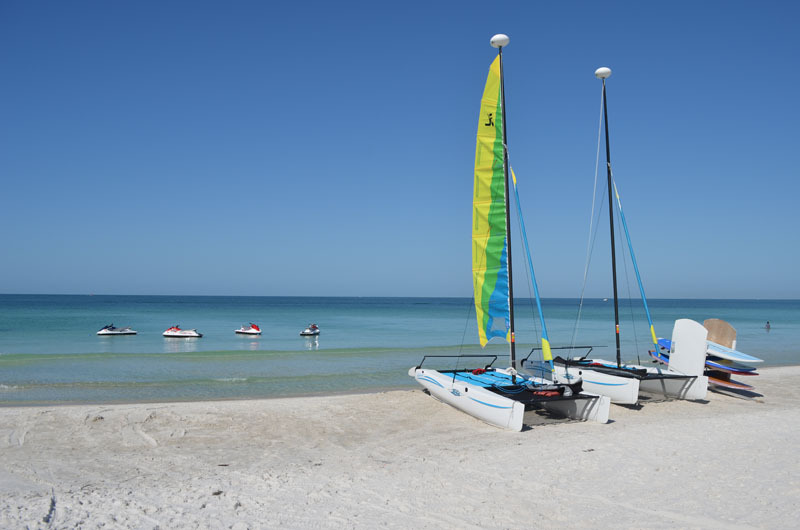 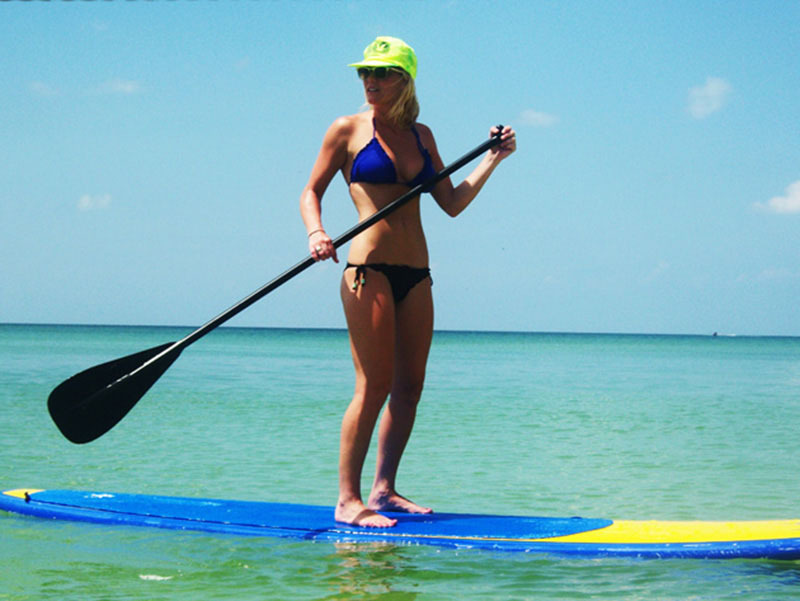 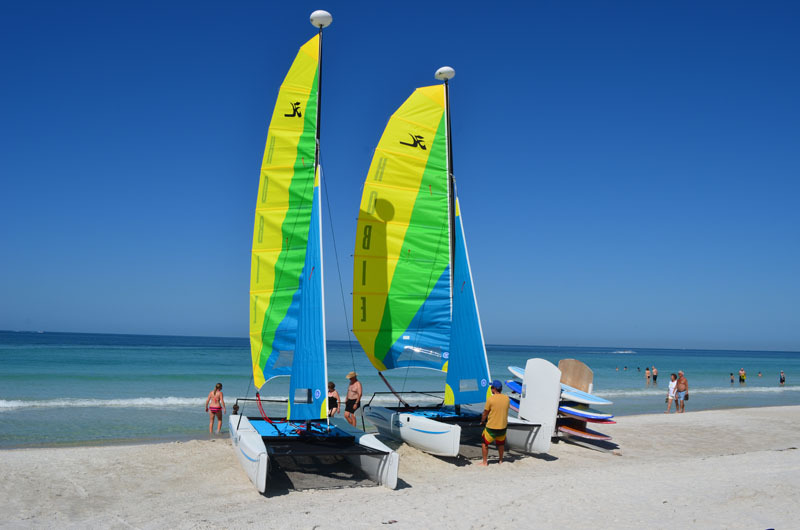 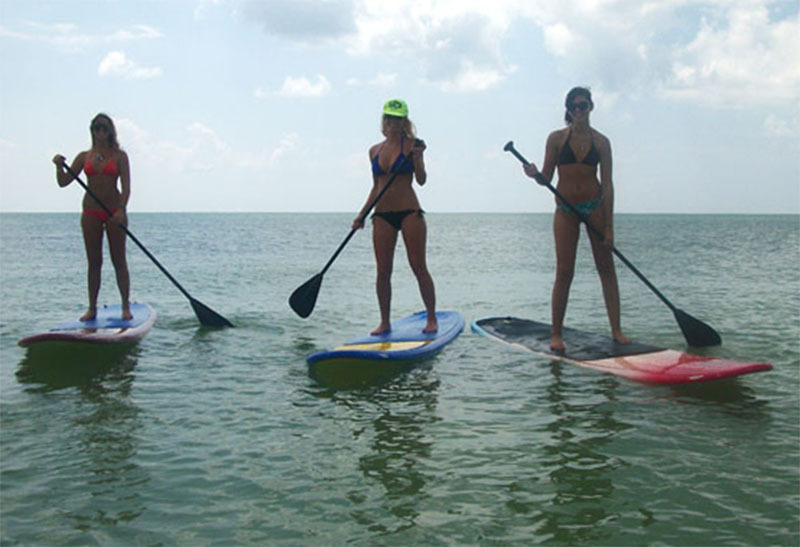 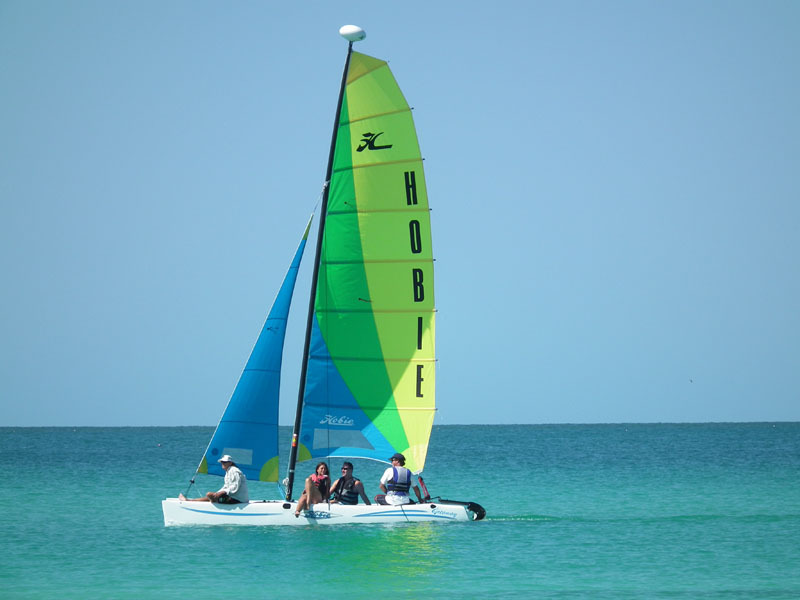 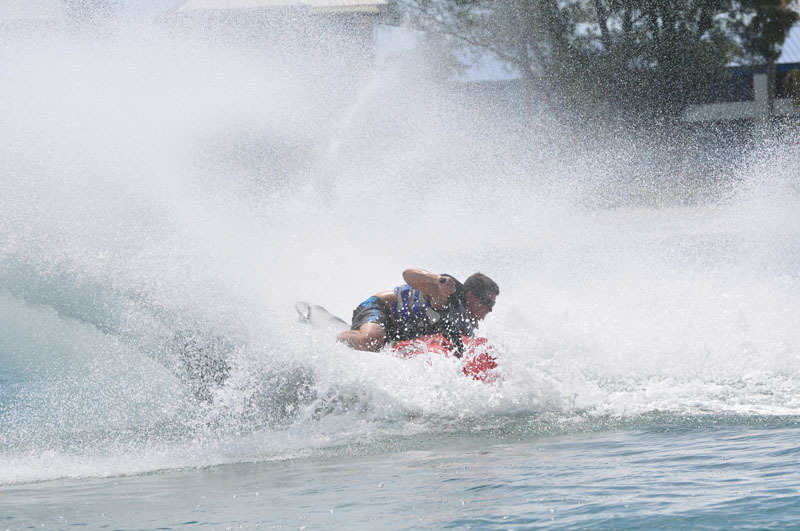 Coastal Watersports - Fun in the sun! 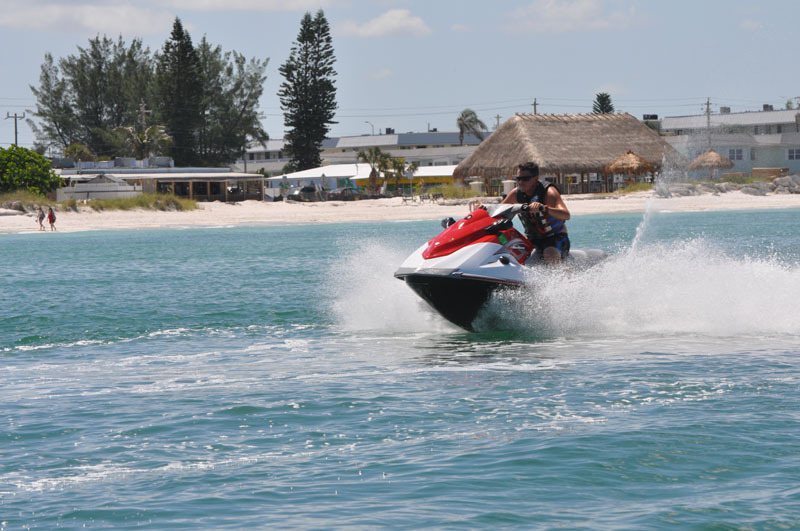 © Copyright 2012 - Coastal Watersports - All rights reserved. 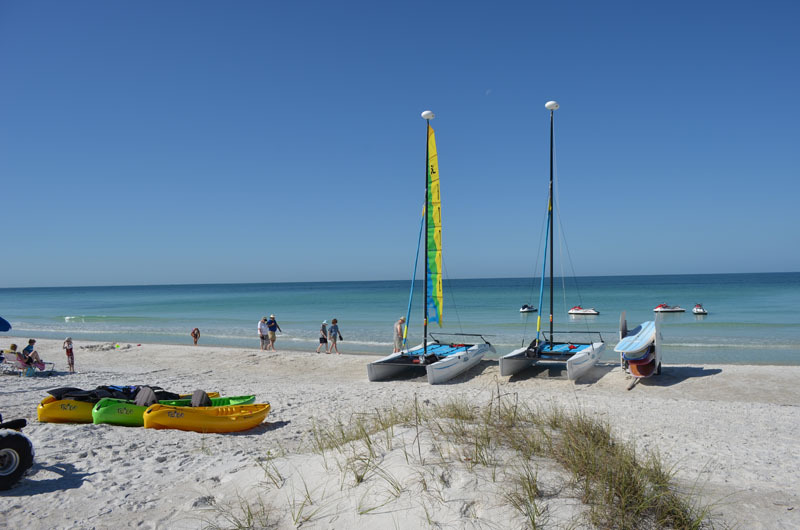 Site design by CPI, Inc.